Kindermusik presents…The Case for Music (For You and Your Baby)! 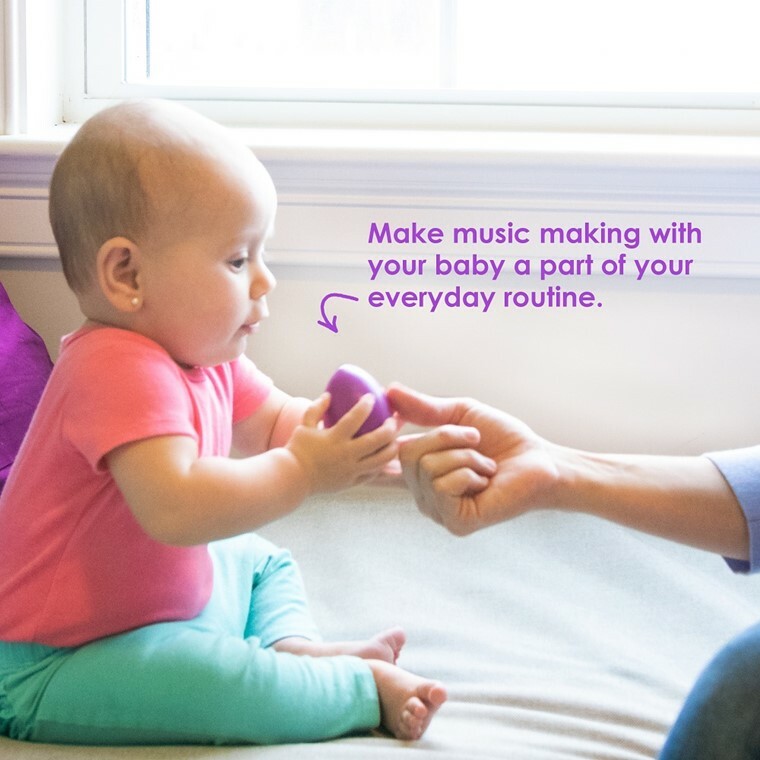 Here is the perfect opportunity for your family to make music a natural part of your daily routines. 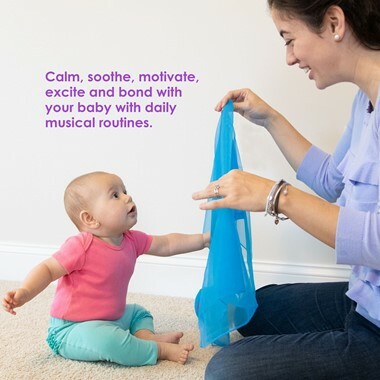 Research shows that shared musical experiences can be as important as reading aloud to prepare young children for school learning. The Case for Music makes that easy! 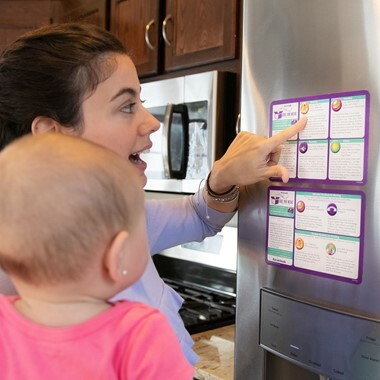 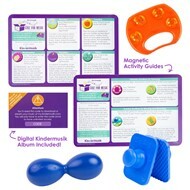 Magnets (for adult use only) designed for display on refrigerator doors suggest routines with songs…and the 7 songs are provided for streaming or downloading. 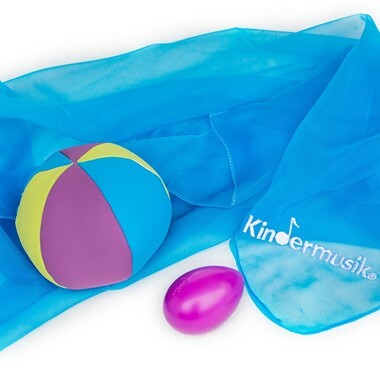 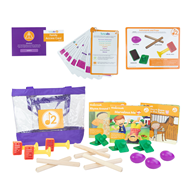 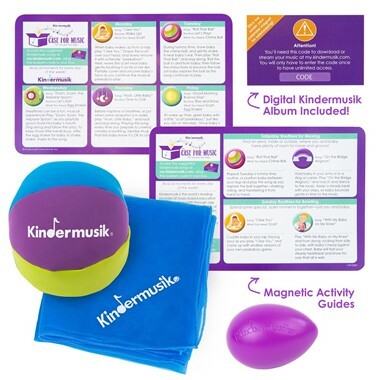 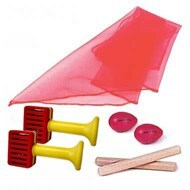 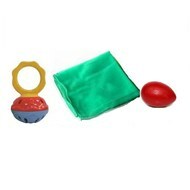 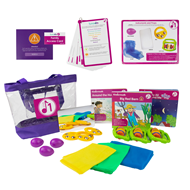 A baby-safe scarf, chime ball, and egg shaker make the learning more powerful…and more fun! 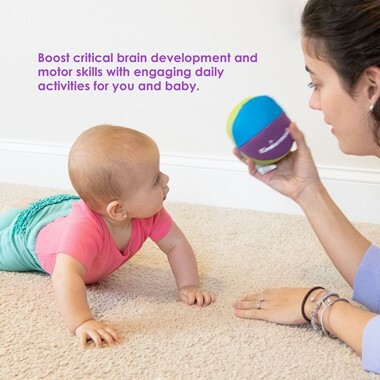 Routines for waking up, chilling out, tummy time, eating, playing, going to sleep, and bonding are suggested.